About 33,200 policemen--30,000 constables and 3,200 sub-inspectors--will be recruited this year. The process of recruiting 1.50 lakh police personnel will be completed in the next five years. 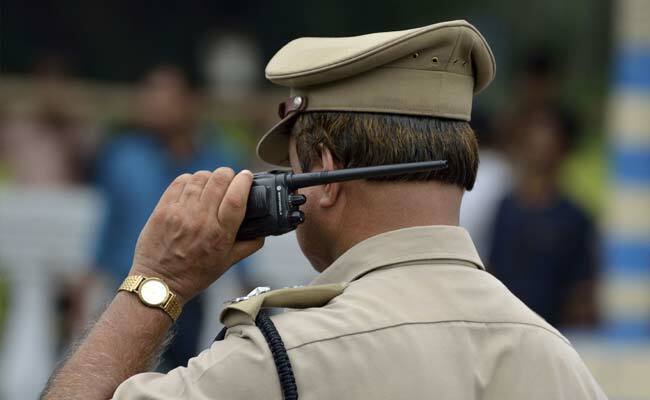 Lucknow: With 50 per cent posts lying vacant in Uttar Pradesh Police, the state government today announced that it will recruit around 33,000 police personnel this year. The process of recruiting 1.50 lakh police personnel will be completed in the next five years, UP Finance Minister Rajesh Agarwal said while presenting the first Budget of the Yogi Adityanath government. He said that about 33,200 policemen--30,000 constables and 3,200 sub-inspectors--will be recruited this year. According to official data, there are only 1.81 lakh police personnel working against the sanctioned strength of 3.63 lakh, to take care of the state's 21 crore population. The state had also been termed as the "worst state" in India in terms of law and order by the National Crime Records Bureau (NCRB). Apart from it, Mr Agarawal also announced that the government has decided to construct around 800 category A and B housing units for 800 constables, chief constables, sub- inspectors and inspectors with an aim to provide housing facility to the police personnel.